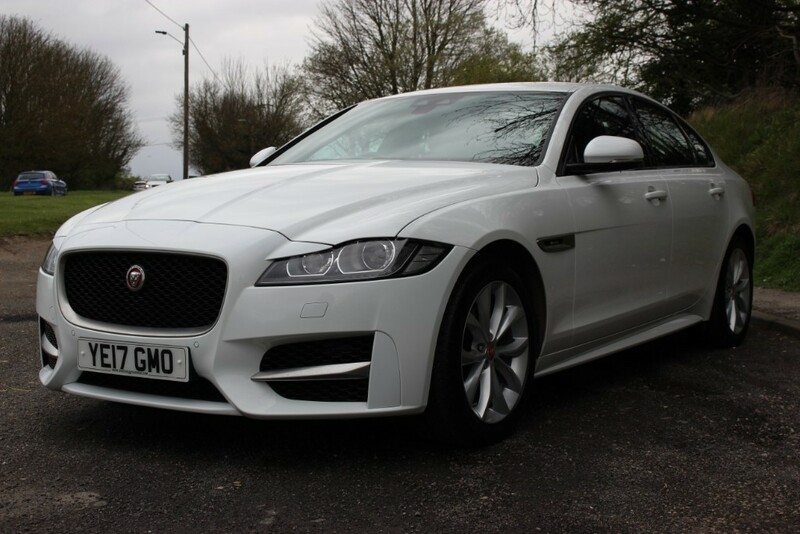 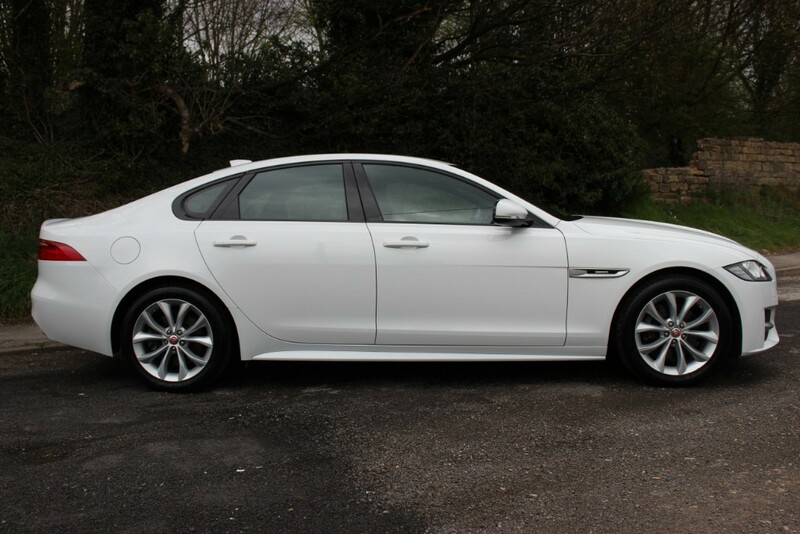 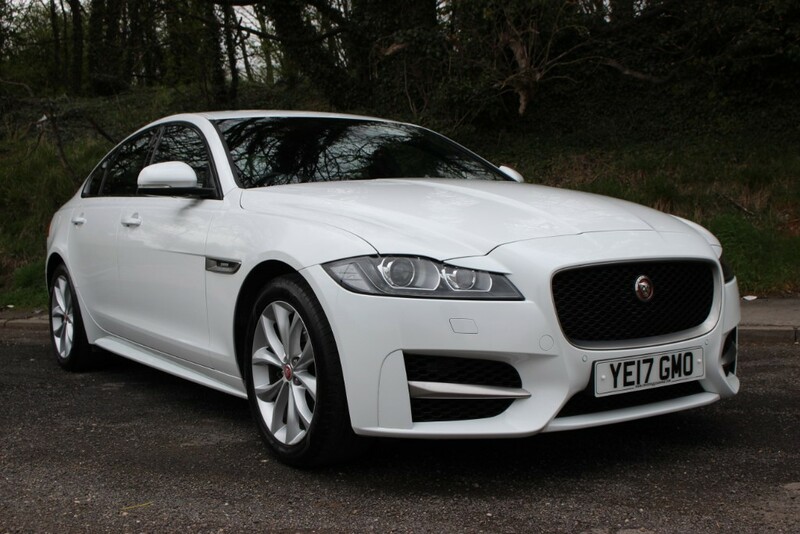 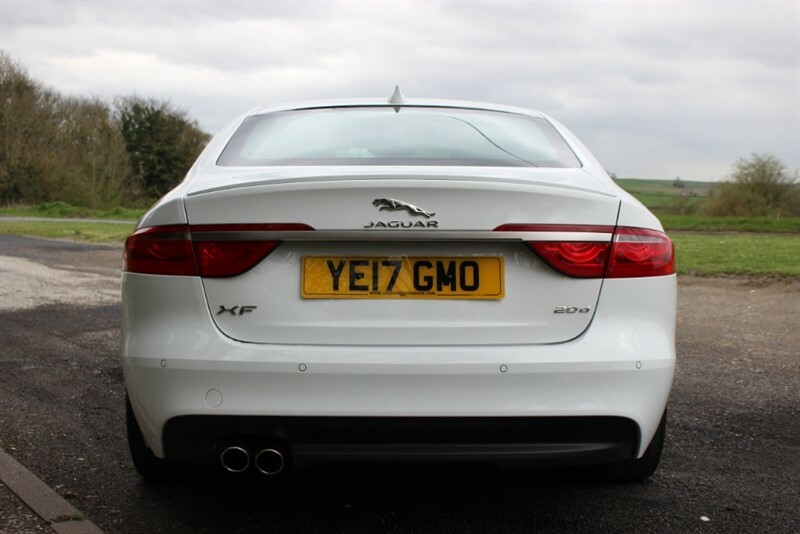 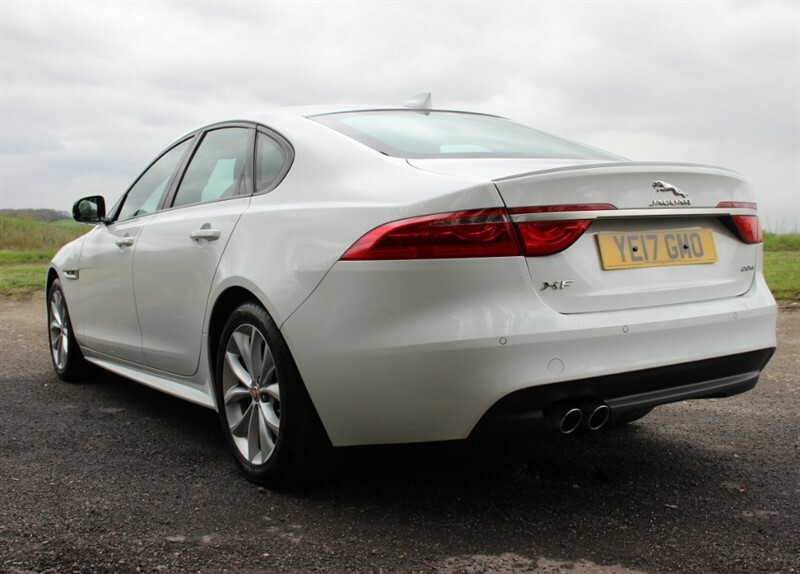 We are delighted to offer for sale this beautiful Jaguar XF R-Sport D Auto which has just arrived in stock. 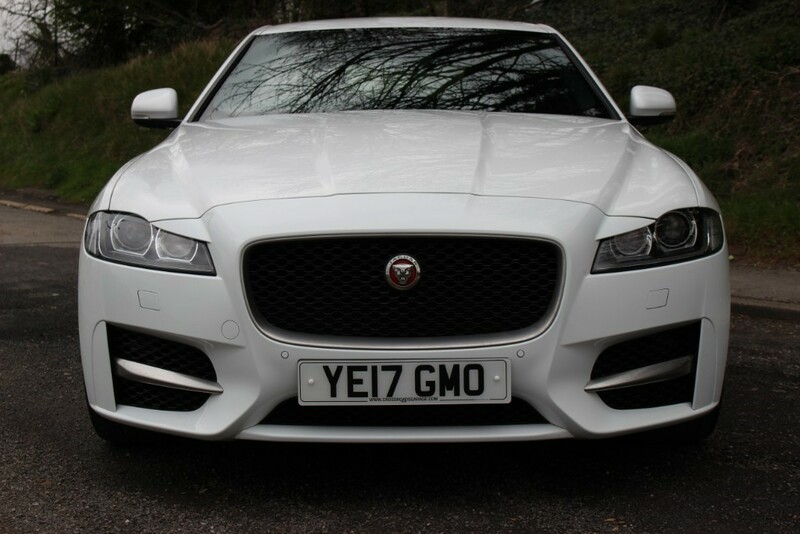 SOURCE - We bought this car from a specialist supplier of prestige cars to the trade. 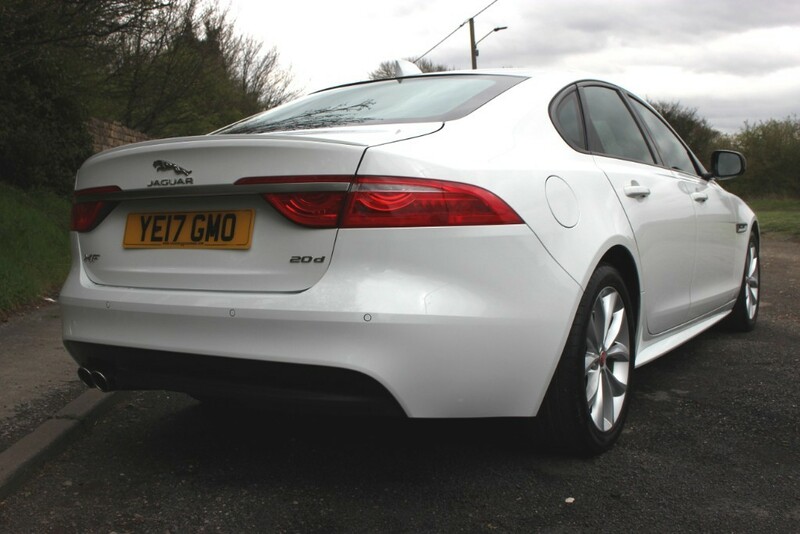 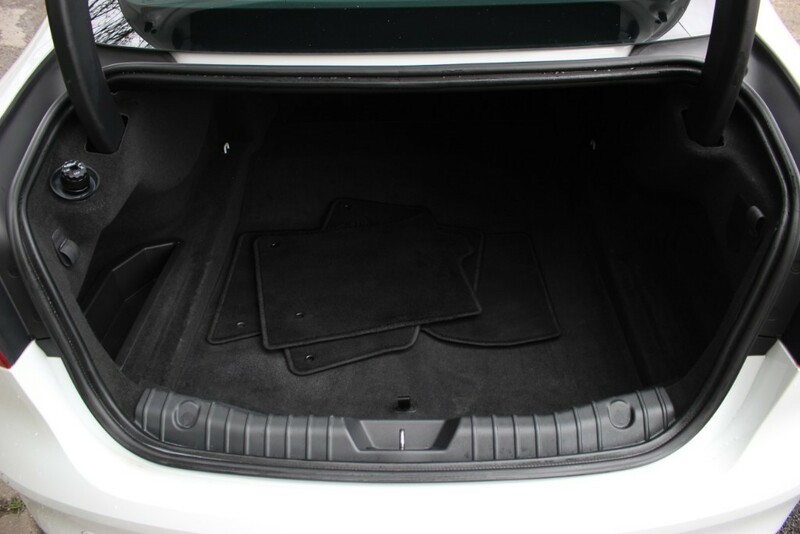 CONDITION - This car has been well cared for and is in excellent condition. 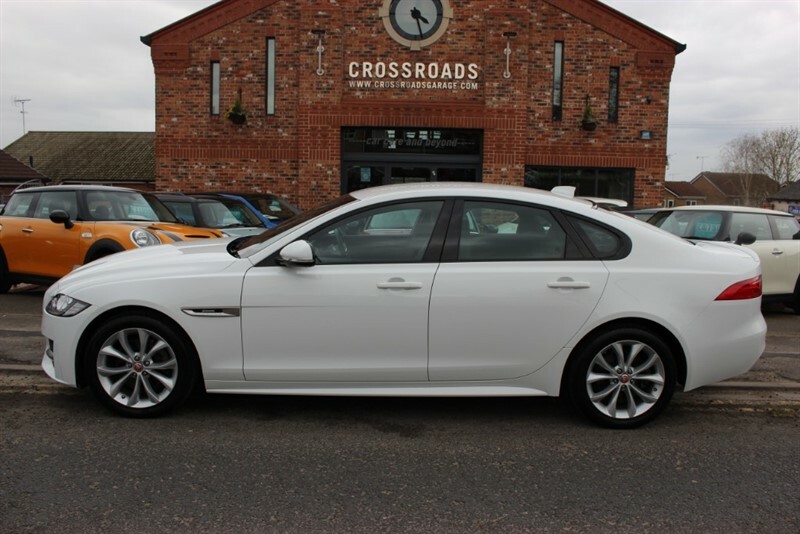 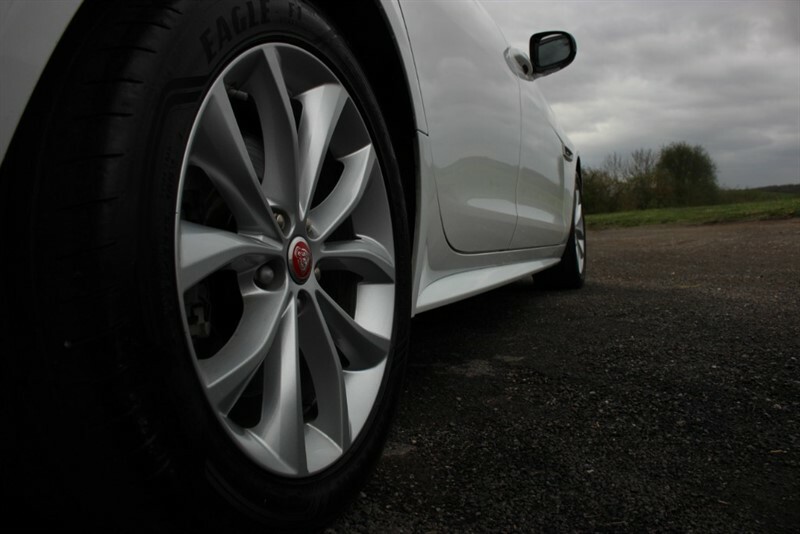 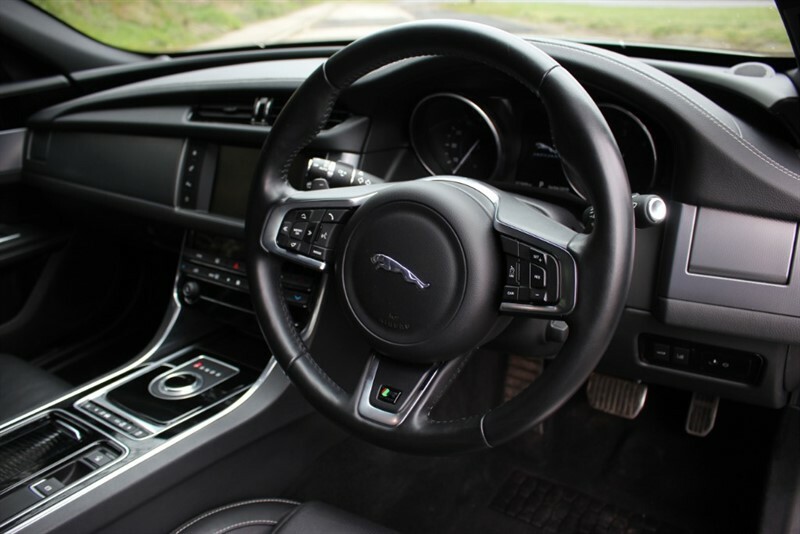 SERVICE HISTORY - Having covered 23000 miles this car comes with a full Jaguar service history and will be supplied with the remainder of the Jaguar warranty until March 2020. 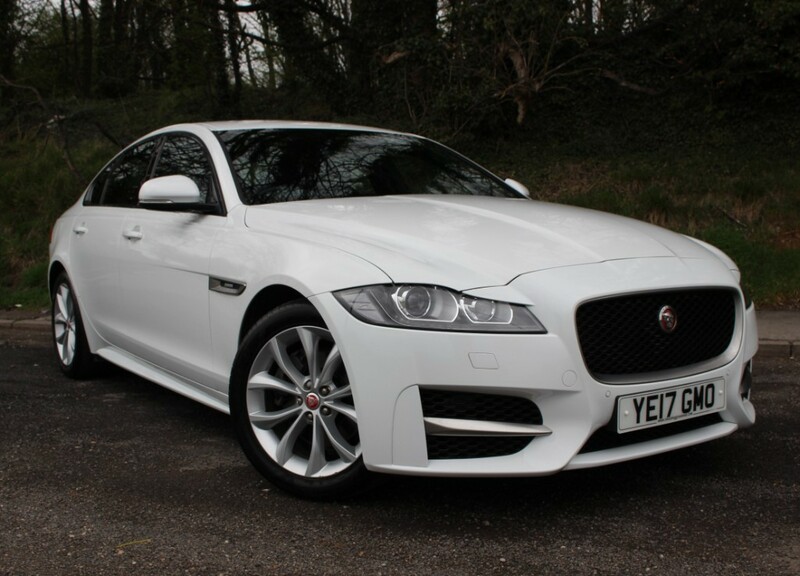 PRESENTATION - Finished in gorgeous Fuji White and riding on 18" alloy wheels this car looks superb. 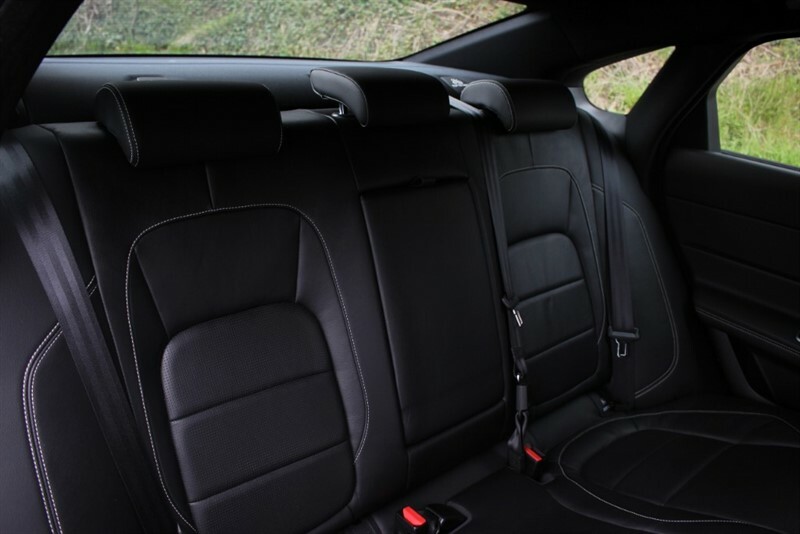 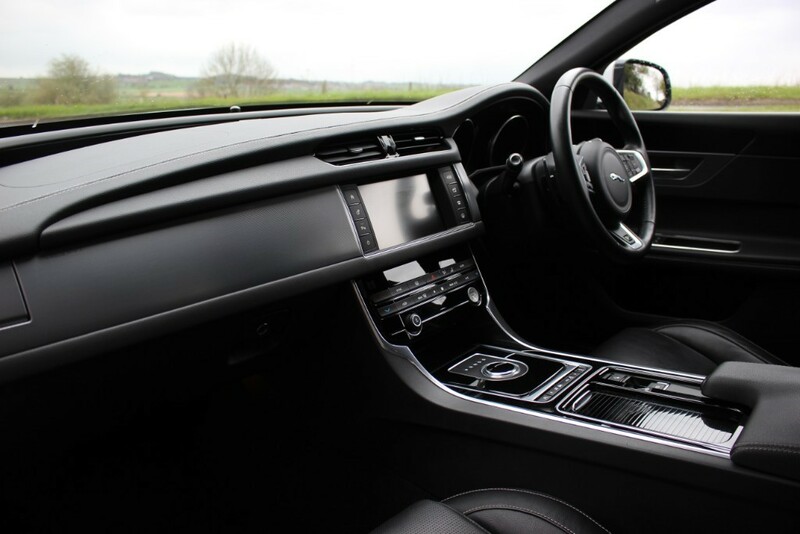 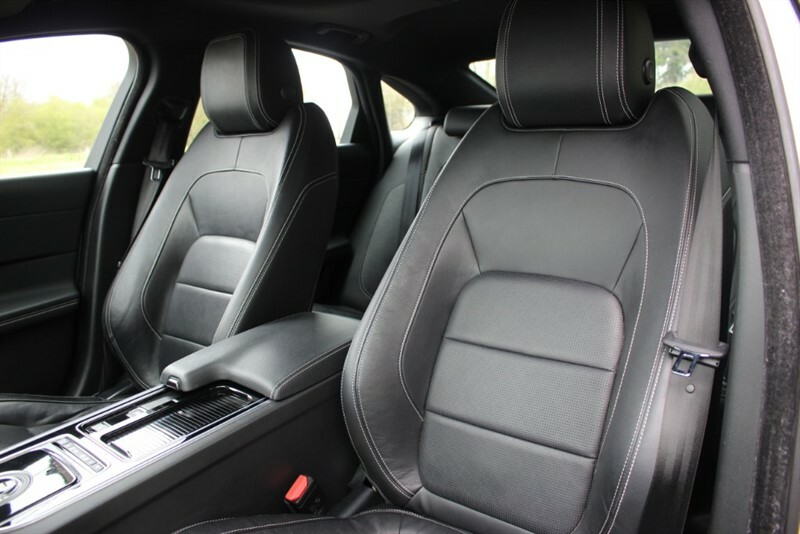 The interior is presented in black leather upholstery. 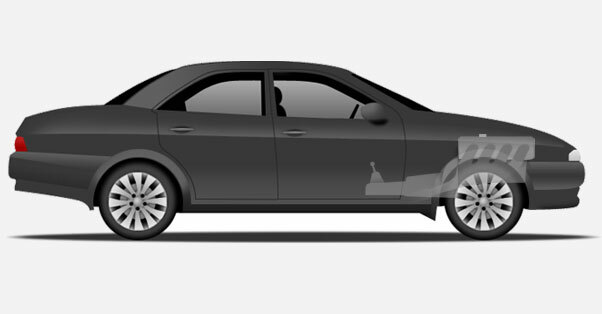 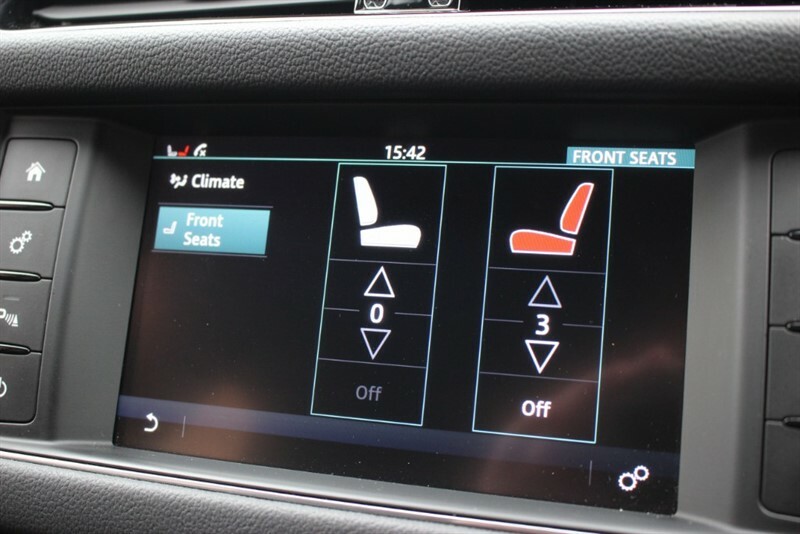 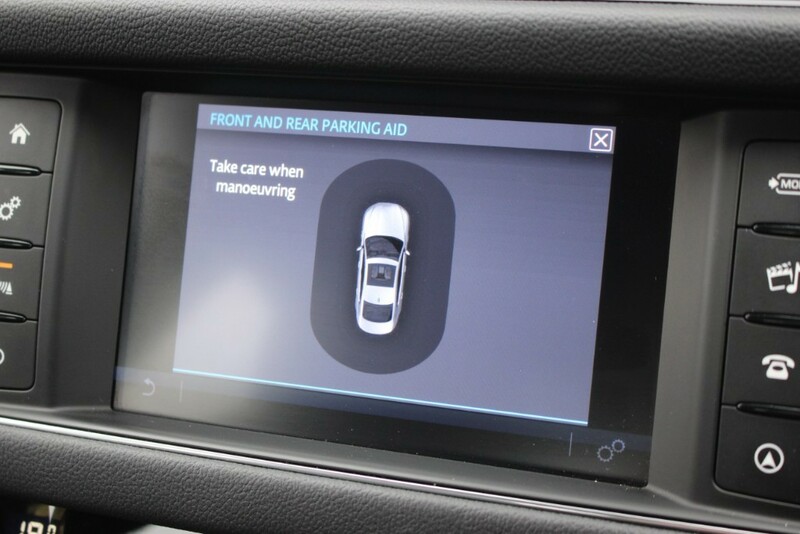 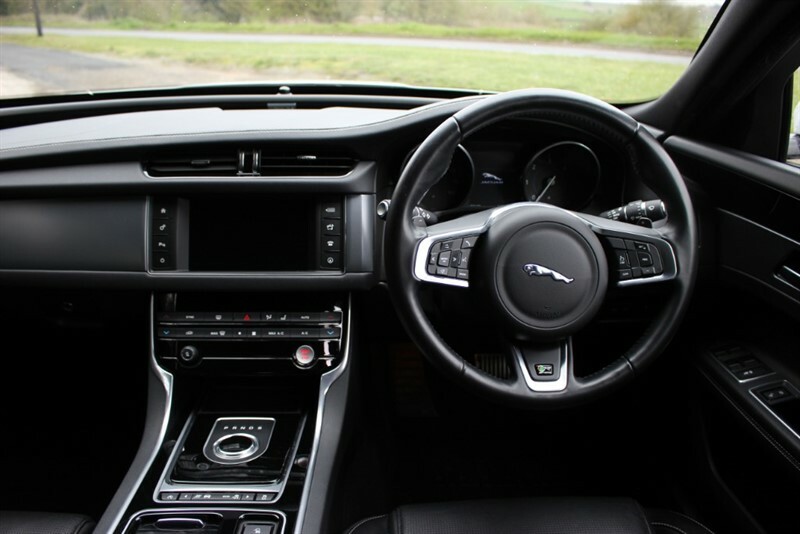 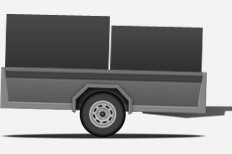 SPECIFICATION - This car has a host of executive features including automatic lights, front and rear parking sensors, part electric heated front seats, dual climate control, satellite navigation, DAB radio, Bluetooth audio streaming and hands free telephone, electric mirrors, auto wipers, auto stop start, drive mode selection, cruise control with lane guide and more besides.